For the last several years, I’ve battled with a password problem. It seemed like every new service I used wanted me to create an account, which involved making a new username and a strong password. Making matters worse, some services want you to make difficult passwords you can’t even remember, containing capital letters, numbers, and special characters. The problem reveals itself the most whenever I get a new phone, like the iPhone 7 Plus I recently purchased. When I go to set it up, I download all the apps I typically use on my device. Afterwards comes the hard part: trying to remember the credentials to log into all of them. Literally every single time I have to try and remember all my logins, I end up having to reset at least five of my passwords because I can’t remember them. It goes without saying that I get annoyed by this easily. To help combat the problem with memory, I did what everyone said not to do for years; I used the same passwords for multiple things, and that was a bad idea. Eventually, my anxiety got the best of me. After hearing about the recent Yahoo! hack, I wanted to do something about the security of my online accounts. Multiple recommendations later from my colleague Sebastien, I finally caved in and became a 1Password user. Is it a new app? Heck no; not at all. It’s actually a pretty old app. Nevertheless, I never used it until last month and now I can’t imagine an online life without it. 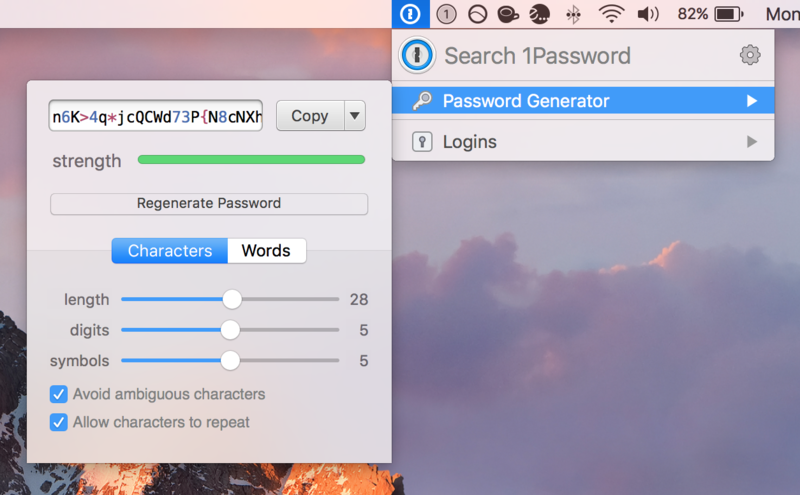 1Password is a password manager made by AgileBits, and it has a solid reputation for keeping all your personal information safe in one secure vault. All you have to do is set up a master password and keep your security key safe, which gives you access to all your account logins, secure notes, bank information, and anything else you want to store. Over the years, it has implemented all kinds of new security features, and nowadays, its secure encryption is stronger than ever. The service is universal. 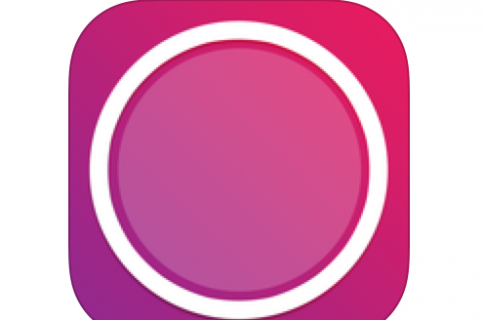 You can download it on your Mac and you can download it on your iOS devices. 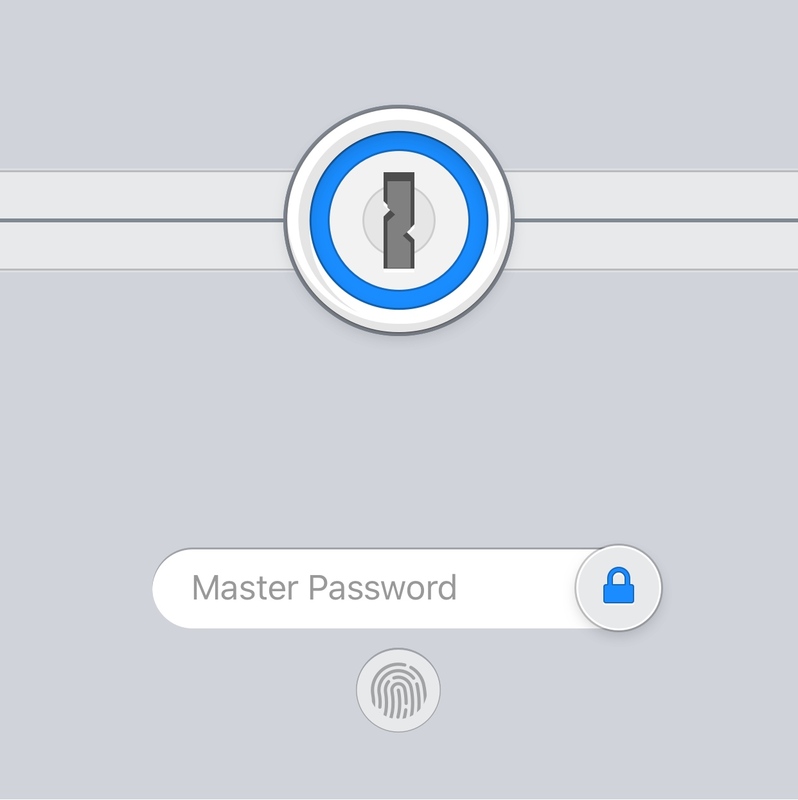 Your master password is used across all of your devices to access your stored data, but if you have a Touch ID-enabled iPhone or iPad, you can use that instead to authenticate yourself. 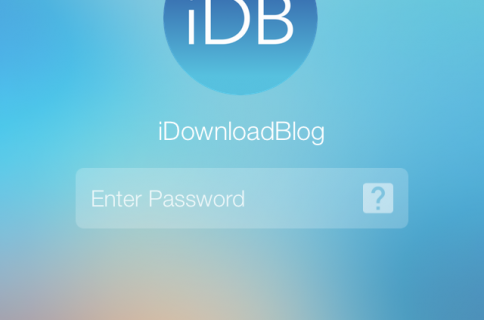 The app is capable of auto-filling your login data for saved websites on your Mac with just a click, and some third-party iOS apps even support the 1Password login extension, but finding these are few and far in between. The password generator is probably one of my favorite features because you can generate complete gibberish passwords out of symbols, numbers, letters, and more. 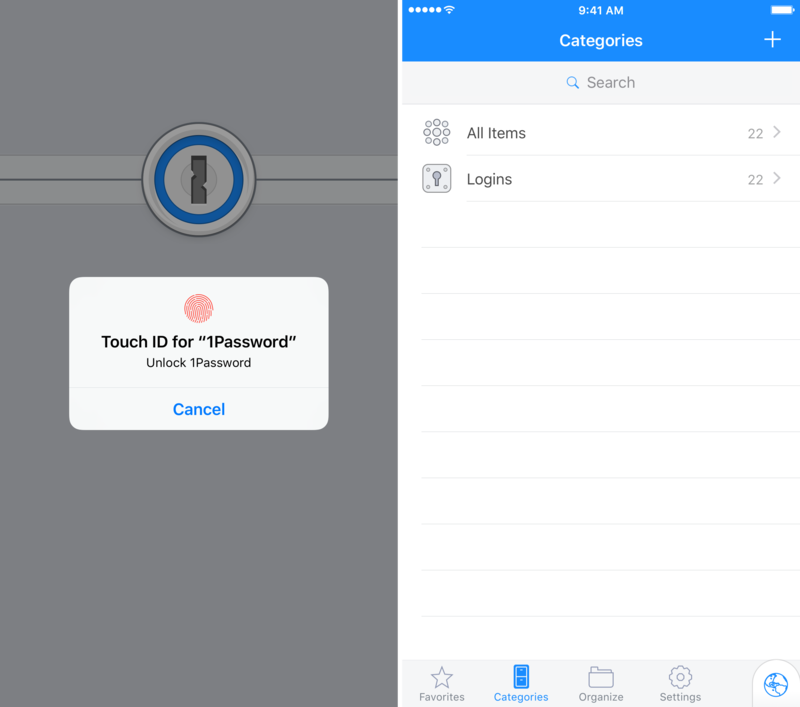 You won’t be able to remember them, but thanks to 1Password, you won’t have to. The kinds of passwords you can generate with this can be incredibly strong and difficult for hackers to crack. What’s more is every time you update a password on a saved website, the browser plugin is smart enough to notice and will ask if you want to update the login information for future use. 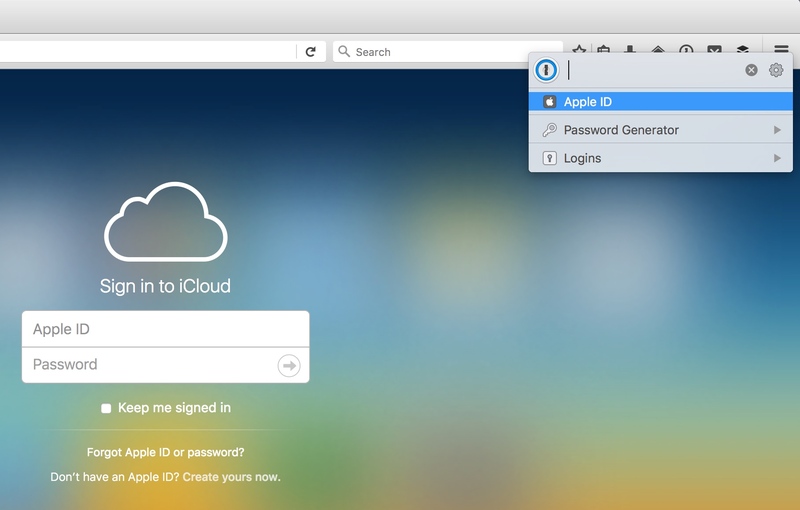 This feature makes it really easy to change your password for any website on the fly and immediately start using your new password across your synced devices. Now this is hardly a review, but I’m just hoping I can persuade more of you to consider using a password manager for your security needs. It took me forever to liken to an app like this because I never trusted any services with my personal data, but after trying it, I see now that there are secure options involved to keep your data out of others’ reach. In all honesty, this isn’t a sponsored post; it’s just becoming more dangerous out there and I would like to see more of my readers safer rather than sorry later on. I feel that this is an effective way to help defend your private information. As hacking becomes more prevalent in the modern digital age, having the strongest passwords possible is the most effective way to protect your online accounts from being compromised. Your most sensitive information is protected by just one password, and it’s the only one you’ll ever need to remember. 1Password is a great choice, but it’s worth noting there are several other password manager alternatives out there. 1Password isn’t the cheapest, but it’s definitely one of the best you can choose from, and since an app like this deals directly with your passwords, I didn’t see a reason to cheap out when I made my choice. A 30-day free trial is available for 1Password so you can see if it’s for you before you buy it, but if you’re serious about your security, I think you’ll probably warm up to the idea if you haven’t already. You can subscribe to 1Password for as little as $3 per month or you can get the app from the Mac App Store for a one time fee of $64.99. If you choose the subscription service, which I’d recommend because this way it works across all your platforms at no additional cost, it’ll let you download the Mac app accordingly and then you can download the app on your iPhone or iPad for free from the App Store. 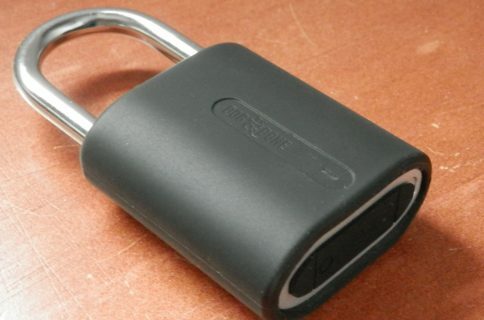 Do you use a password manager to keep your online information secure? Share in the comments!